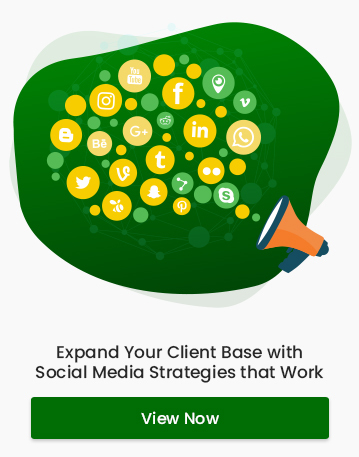 When you think of social media as a business tool, most people think of Facebook and Twitter. YouTube was glossed over until recently as just a video sharing platform. It being used as a business tool is a relatively new concept. Here are some reasons why every business should have a YouTube channel of their own. 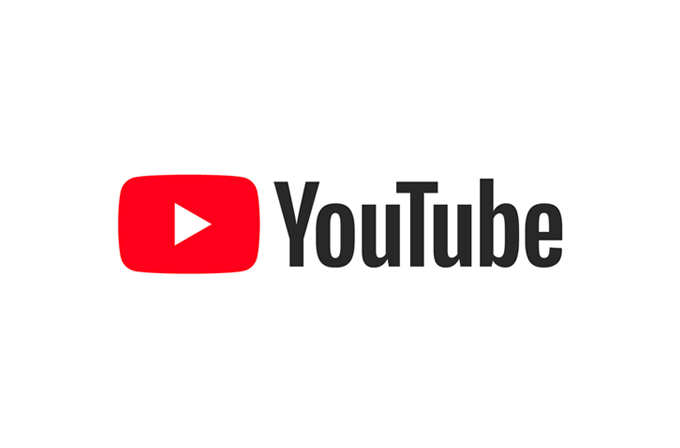 YouTube is now the largest video sharing platform on the internet and the second largest search engine with over 1 billion visitors every month. About 5 billion videos are watched on YouTube every day! What does that mean for your business? It means that your potential customers are now online, possibly watching videos on YouTube. With the increasing number of users on YouTube, the attention your business can get will be huge. Having videos and content on YouTube increases the credibility of your business. You will appear more credible to the customers if you have videos of your products online. People believe what they see. If you can show on video that your products works, it can have a huge impact on the way a potential customer sees your business. Recent statistics show that more than 300 hours of video gets uploaded on YouTube every minute. The number of active users is steadily increasing year after year. With an ever-growing user base, it has the ability to reach more people than regular television and cable networks. YouTube is international. It is now available in over 60 languages and is used in more than 70 countries around the world. With YouTube, your business gets worldwide attention which could cost a fortune with traditional television and cable networks. YouTube Videos have many marketing advantages over similar platforms. It can be easily embedded on other websites and can be shared on social media. People are now more accustomed to sharing videos they watch with their friends and family, thereby getting us more views and reach. This is another major reason for using YouTube for business. YouTube is now owned by Google and so, videos on YouTube are ranked higher in Google search results. Also, comments on YouTube are now linked to Google+ which again gives YouTube videos the edge over other video sharing platforms. When you create a YouTube video, it stays there. As you continue to include more and more content, more traffic comes to your channel. Your prospective customers can watch any of the videos you made anytime. The traffic doesn’t just stop after some time. It will keep on increasing day by day. About seventy percent of the people are visual learners. Which means that people will watch your videos if they are informative and entertaining. There is a high probability that these people who watch and learn from you will later become your customers. This will not only add to your reputation in your field but will also help you build your personal brand. You can use software to embed your sign up form on to your videos. Your videos will get briefly paused in order for people to sign up with you. This way, you can get the emails of people who are genuinely interested in your products or service. Setting up your YouTube channel is free. You just need a Google account for it (which is also free). You only need consistency and quality content to make your YouTube channel a successful one. Besides being free, you can also make money using YouTube. As your audience starts increasing, you can enable monetization on your channel. It will allow YouTube to place Ads in your videos. You can also use Google AdSense to make money on YouTube. The divide between videos, graphics, images and texts as different mediums of communication no longer exist. We can now use all of these together to convey an idea. Youtube is a platform that uses all of these mediums together. Hope you got an idea about the benefits of using YouTube for marketing your business. Make sure to include YouTube in your marketing strategy and see the difference it can make to your business.